I say Wordless Wednesday because, for some photos, there are no words. This is a photo I shot at a recent wedding. I pride myself on capturing these little hidden, candid moments. This bride told me I must be a Ninja because I got shots at times when she had no idea I was even there. This is one of those shots. 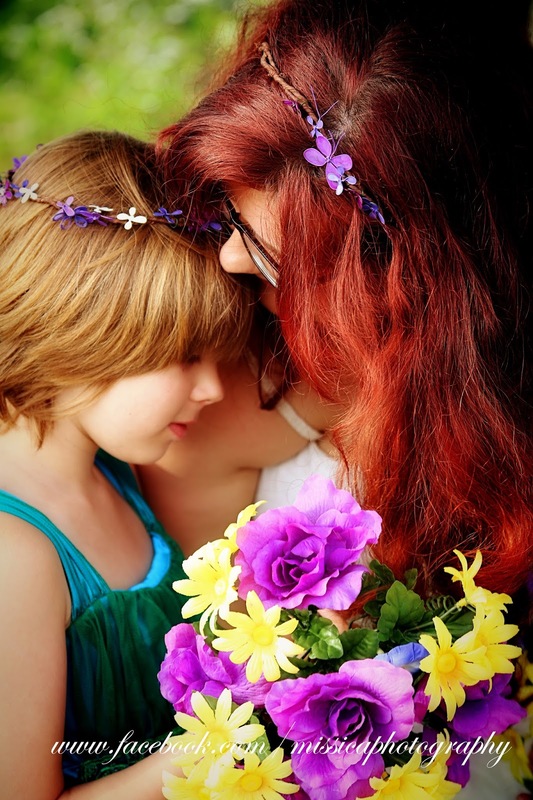 She had stolen a moment to whisper an "I Love You" to her daughter after her wedding ceremony. If you would like to see more of my work, visit my Facebook page Here at MP Photography on Facebook.